Azurilland was shut down on November 8th, 2018. You're viewing an archive of this page from 2018-11-08 at 16:52. Thank you all for your support! Please get in touch via the Curse help desk if you need any support using this archive. We Are Moving From Azurilland to the Marriland Forums! As we discussed in this announcement, the Azurilland Forums will be closed and our community is moving. In light of this news, Devin (Marriland) graciously offered to host forums for our community. These will be known as...the Marriland Forums! That's right, it's back! The forums are already live and you can get to them at https://forums.marriland.com. We hope you enjoy our new home as much as we have been. In the meantime, members new and old have been sharing their Azurilland memories in this subforum, so feel free to scroll through or share yours! Azurilland will be archived on November 8th and accessible in read-only at https://www.azurilland.com — and from then on, our community will fully move to the new forum. See you there, and thank you for all that you have done on Azurilland. Let us strive anew for a better future on the Marriland Forums! Hello everyone! Welcome to the eighth installment of the Azurilland Top Fives. 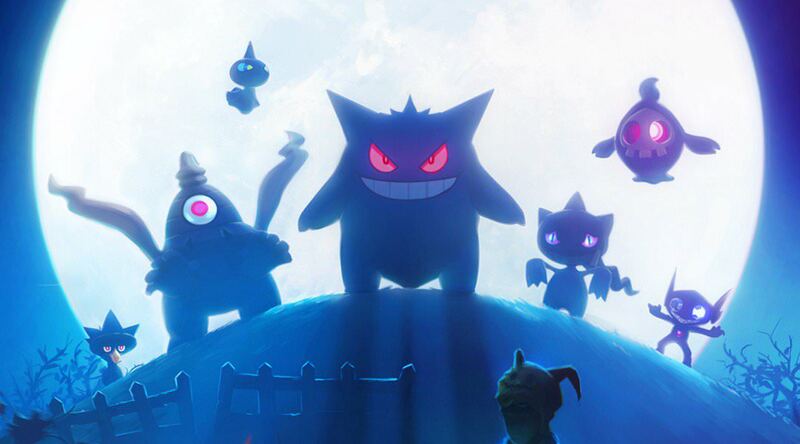 This article we will be focusing on our top five ghost Pokémon! A new trailer has been released for the upcoming games, showcasing a couple of new locations. 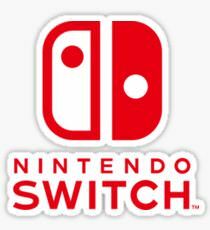 As we move closer to the release date, what are your thoughts on the games as of now? 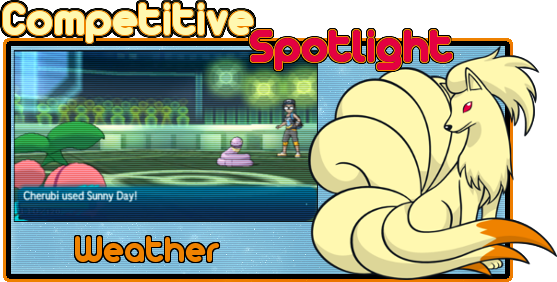 Hello Azurillanders, and welcome to this month's Competitive Spotlight on weather! Introduced in Generation III, there are four mains types of weather that all have different effects when implemented in battle: Harsh Sunlight, Hail, Sandstorm, and Rain. Each type of weather has different effects not only on the battlefield, but on Pokémon, and even their moves. Let's take a closer look at all four, as well as a common set run to help set each weather up. Member Interviews - Signups Are Open! Signups for Azurilland's Member Interviews have begun! Every month, we will hold an interview for a member on the forums and post an article about it on the front page. We want to give everyone an opportunity to be in the spotlight; we want to show everyone else who you are and what makes you unique. We've already been doing this a bit with the Azuricast, but each of these interviews will focus only on a single member. We want to know about all about your personal connection with Azurilland: from your passions, experiences, projects, and anything else in-between! These interviews will be held through Private Messaging on the forums. This is to make sure that everyone will be able to be interviewed, despite time-zone differences or Skype/Discord problems. The only requirement to sign up is that you must have 100 posts. Once you've met that criterion, all you have to do is sign up! Thank you all for being part of this community; we can't wait to get to know each and every one of you through these interviews! Feel free to read the official thread for more information and to sign up. We'd love to see what makes Azurilland special to you! Welcome to Azurilland's Game of the Month! We hope that you enjoy the games and participate in the fun. What is Game of the Month? 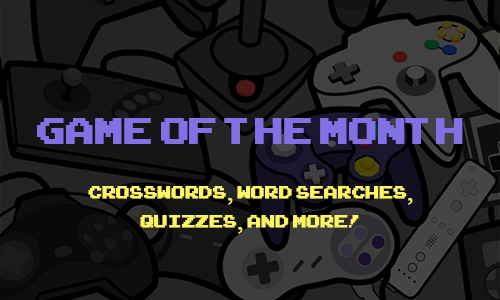 On the fifth of every month, the hosts will release a new game for the community to complete. These games include but are not limited to crosswords, word searches, and quizzes. 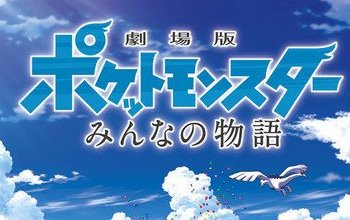 Games are themed around Pokémon or Azurilland itself. All members who complete the month's game will be listed in next month's post. Submitting the most correct answers in the shortest time will also be recognized. Players must complete these games entirely on their own unless the game specifies that collaboration is allowed. Research is allowed unless otherwise told. You are also allowed to submit incomplete entries if you cannot solve everything. Any other necessary clarifications will be listed in the game's description. NOTE: Please send a screenshot of your entire screen when submitting your score to us. You may update your high score throughout the month. Shine your flashlight on Pokémon to get points and recharge your battery! But beware – if you light up a ghost Pokémon, you'll drain your battery faster! 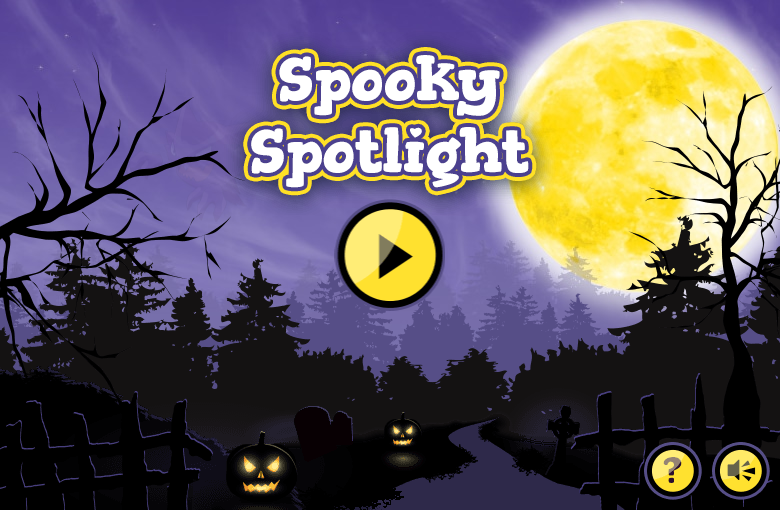 Click HERE to play Spooky Spotlight! 1. This Pokémon's fleece grows back in about a week. 2. Biting into one of this Pokémon's eggs will make you smile! 3. This Pokémon is surrounded by a very hard shell. Only its eyes can be seen. 4. This Pokémon's eyes are specially adapted to see in the dark while it flies on its two silent wings. 5. Long ago, the howls of this Pokémon were considered to be the call of the grim reaper. 6. This vicious Pokémon eats Pidgey eggs after driving them from their nests. 7. The tip of its feet are lined with tiny barbed claws that enable it to climb on ceilings and walls. 8. Its bright light illuminates the deep oceans. 9. If you stare at this Pokémon's antlers for too long, you will begin to lose control of your senses. 10. Legend says the north wind blows where this Pokémon appears. Want to submit your own idea? If you wish to contribute a game of your own, you may do so by filling out the following form and sending it via Private Message to Merushii and Thundawave. Please maintain a Pokémon or Azurilland theme when creating your game. 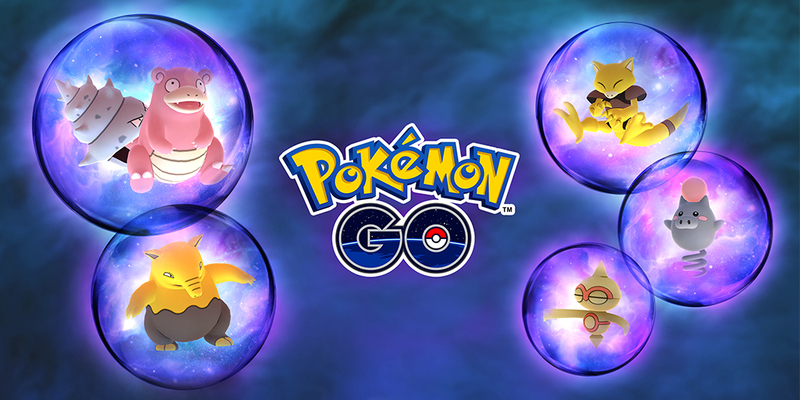 Pokémon GO: The Psychic Spectacular Begins Today! ✧ Shiny Drowzee could appear! Are you taking part? We hope you enjoy the event! The submission period for Azurilland Top Fives has begun for the month of October! 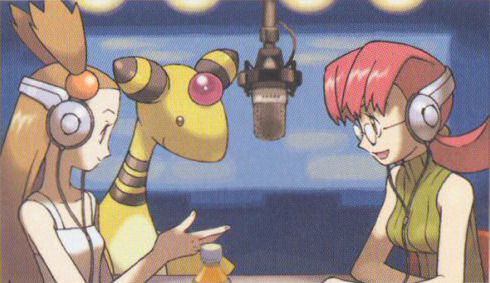 At the beginning of the month, I will ask everyone a question regarding the Pokémon franchise. These questions could cover a wide variety of topics such as gym leaders or antagonist teams, but you must answer them in a top five format. The end result will be a monthly article on the 25th and a discussion thread for people to discuss their own lists. Please do check out the official thread for more details! This month's question is... What are your top five ghost Pokémon ? Hello everyone! Welcome to the seventh installment of the Azurilland Top Fives. 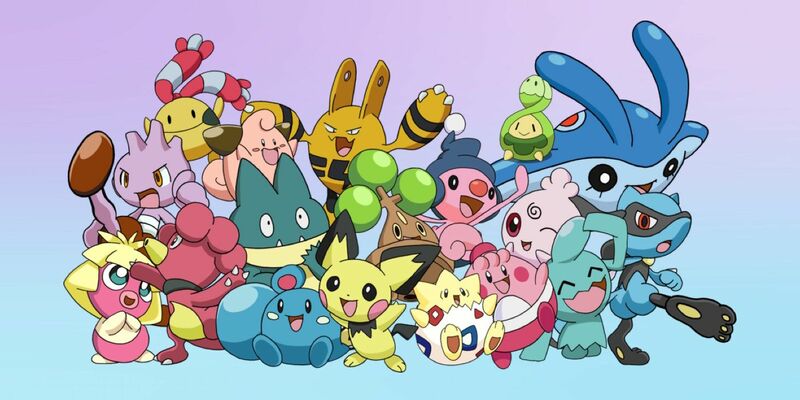 This article we will be focusing on our top five baby Pokémon! A New Mythical Has Been Revealed: Meltan! Over the past couple of days in Pokémon GO, a strange Pokémon has been appearing. In a video released today on the official Pokémon Youtube channel, this Pokémon was revealed as the Mythical Meltan. 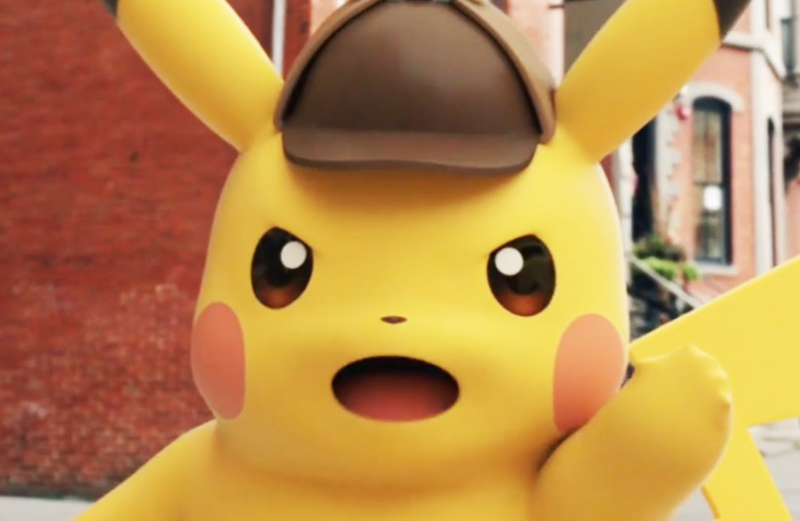 Click here to navigate to an informational page on the new Pokémon.